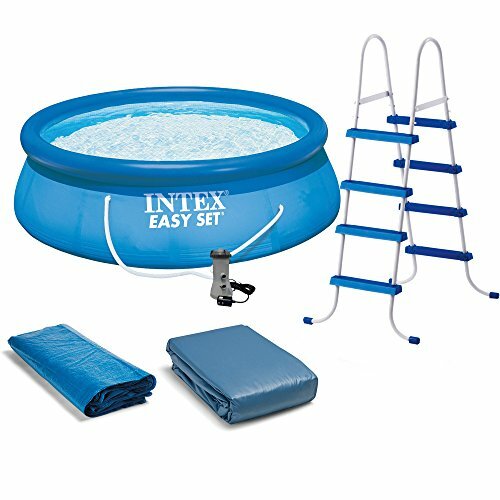 The 15-Feet by 48-Inch Intex Easy Set Pool have brought the enjoyment of backyard swimming to millions of people around the world. Easy sets are easy to assemble, reliable pools that are the best value on the market today. All you need to decide is what size fits your yard the best.